This republic day, feast at The Westin Hyderabad Mindspace as the chefs take its patrons on a mouth-watering food journey through the length and breadth of India. With an exclusive brunch offering, guests can relish specialty food items from every state. 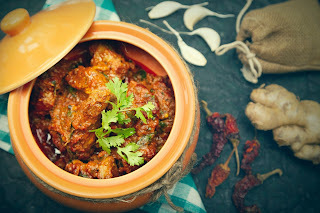 Indulge in an assortment of flavorsome delicacies such as Rajasthani Gatta Ki Subzi, Punjabi Chole Paneer, Kofta Bemisaal, and Chicken Chettinad amongst other dishes. This exquisite menu crafted by the culinary maestros is surely to lure your taste buds. Celebrate the country and its rich culinary heritage this Republic Day only at The Westin Hyderabad Mindspace.